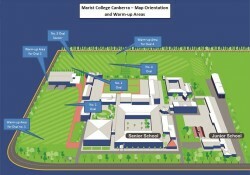 The layout of the Marist College grounds is shown above. 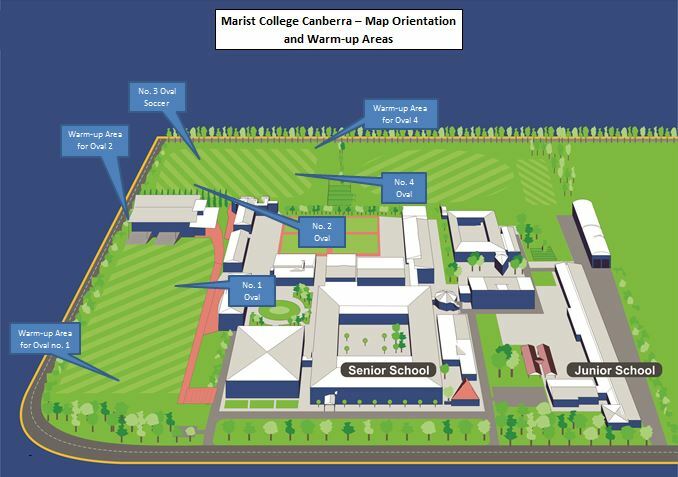 Training will be held at these grounds from the beginning of Term 2. Coaches will advise when training for each team will commence—please check with your coach if unsure. The Capital Football Grounds List is a list and street address locations of grounds used by Capital Football. Last updated 27 April 2016.